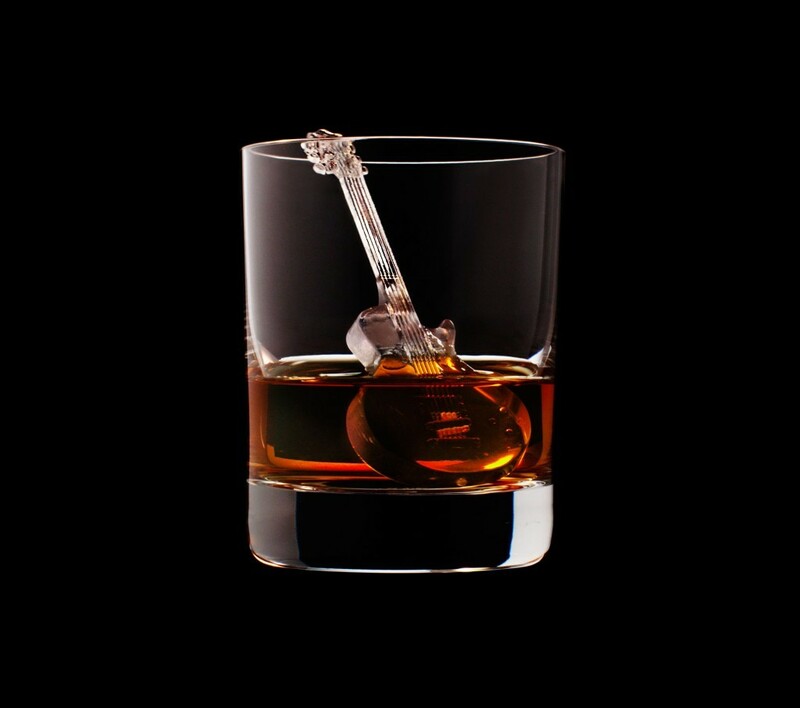 Celebration National Bourbon Heritage Month with us! Andy Saum is back with his live show and you’ll want to be here! Stop out and enjoy some live music and help us bring National Bourbon Heritage month to a close on Friday, September 28th at 9:00. 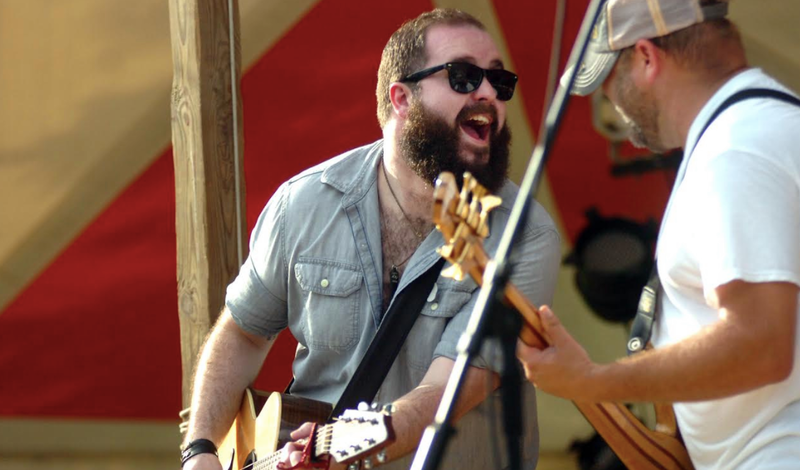 Drew Joseph brings his musical talents to The Bourbon Affair for the first time on Friday, September 14th at 9:00. 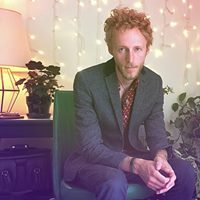 Please join us and Drew for a fun night of music and cocktails that you’re sure to enjoy! Hope to see you then! Logan Ross Music makes his return to The Bourbon Affair on Friday, September 7th at 9:00. 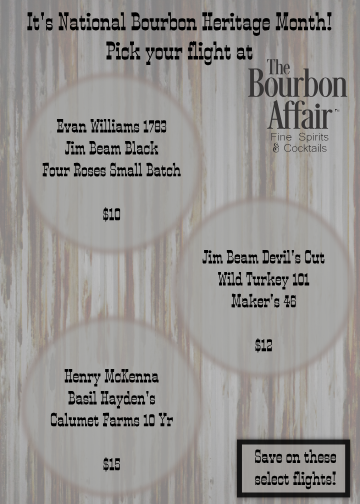 Come out and enjoy Logan and some of our latest whiskey additions! 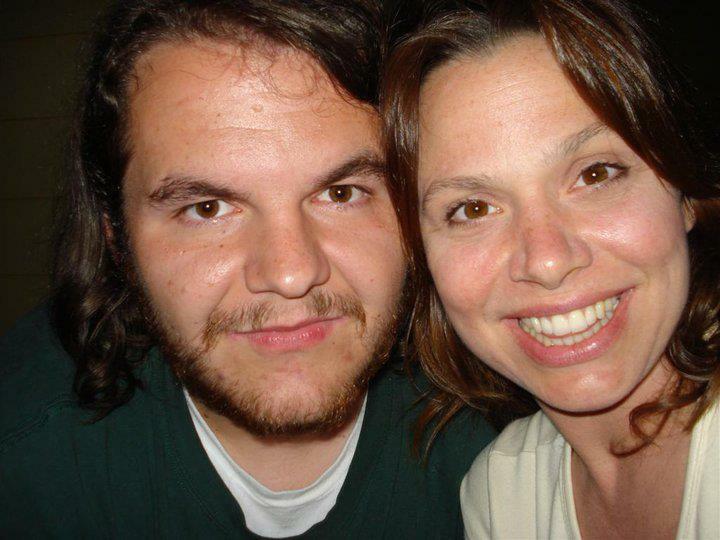 Ryan & Susan are local favorites & they return to The Bourbon Affair on Saturday, 9/1 at 9:00! Come out and enjoy live music and fabulous cocktails with us! 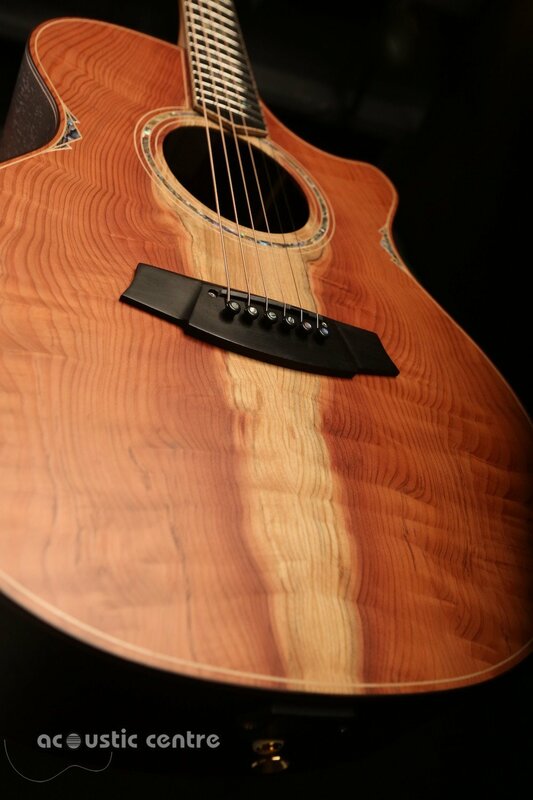 Join us on Friday, August 17th at 9:00 p.m. for a live set with Jason Wagner. 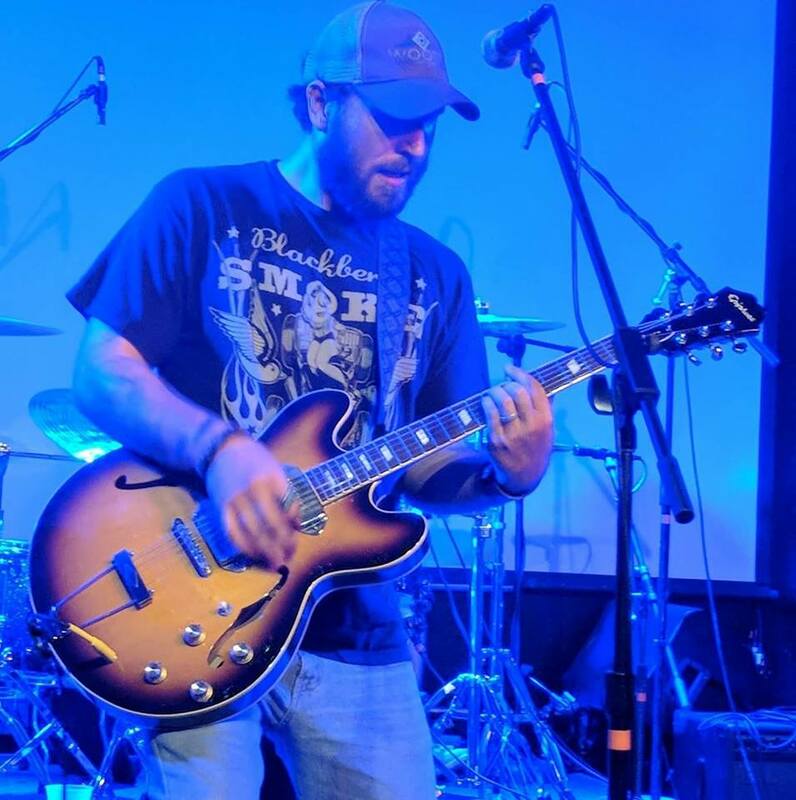 Jason is a very talented musician and a local favorite that you won’t want to miss! Join us for a fun night of music and great cocktails! Join us on Saturday, August 11th at 9:00 for live music from JD Owen! JD is a great entertainer and plans the classics that you’re sure to enjoy so please join us Saturday! 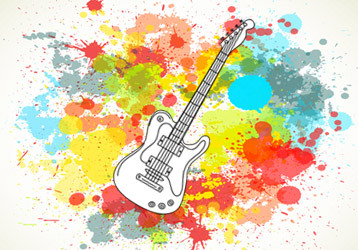 Gabbi Calvert and Race Lerma join us for the first time on Friday, August 3rd at 9:00 to share their musical talents. It will be a great night of live music, great whiskey and outstanding cocktails! Come be a part of the action on East Crawford Street! 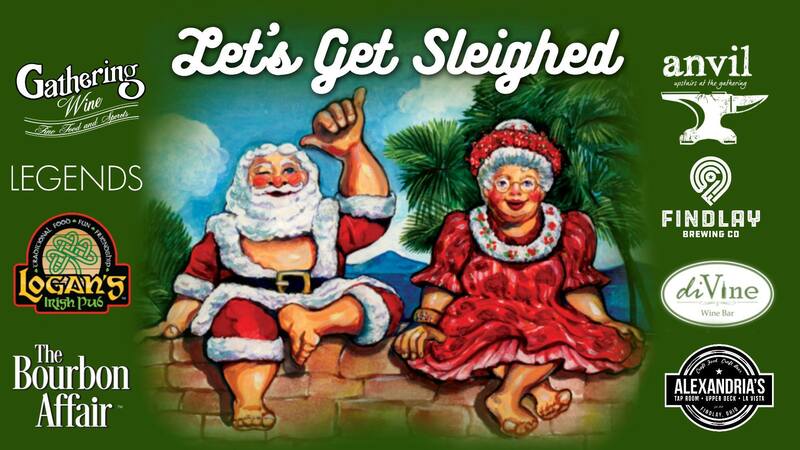 The Bourbon Affair is in the “holiday” spirit so come help us celebrate “Christmas in July” on Saturday, July 28th. The downtown will be alive and the eggnog will be flowing! Ryan Parker also brings his musical talents to us at 9:00 that night. Please join us!